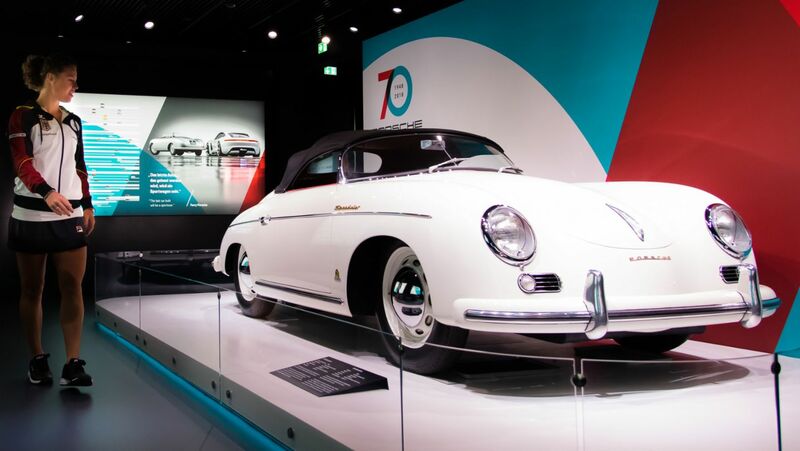 Before the start of this weekend’s Fed Cup tie against Belarus in Braunschweig, the players of Porsche Team Germany visited the Autostadt in Wolfsburg. 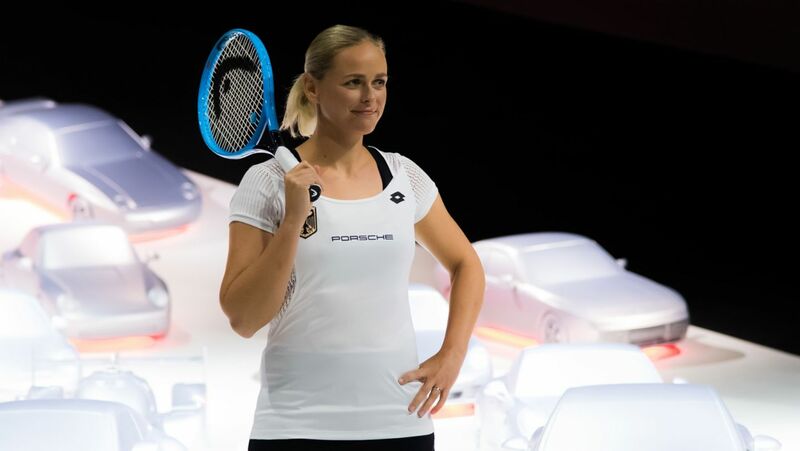 Porsche Team Germany’s schedule in the lead-up to the start of the 2019 Fed Cup season against Belarus does not only include practice sessions. 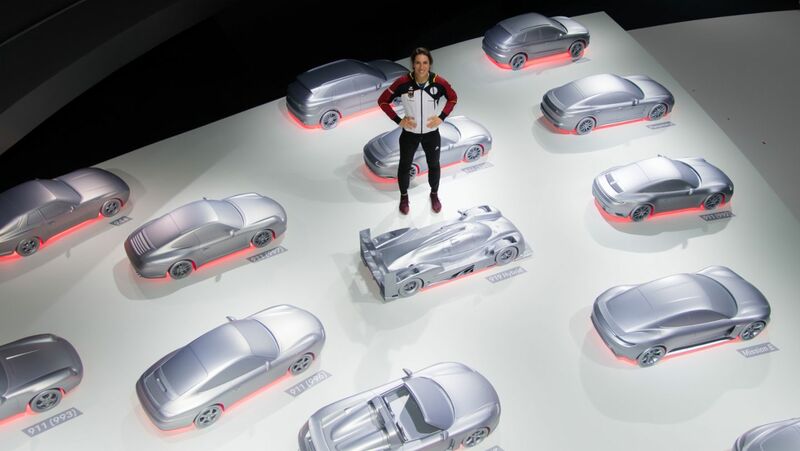 A welcome change for the players during preparations for the difficult first round tie in Braunschweig’s Volkswagen Halle on Saturday and Sunday was the visit to the Autostadt in Wolfsburg at the beginning of the Fed Cup week. 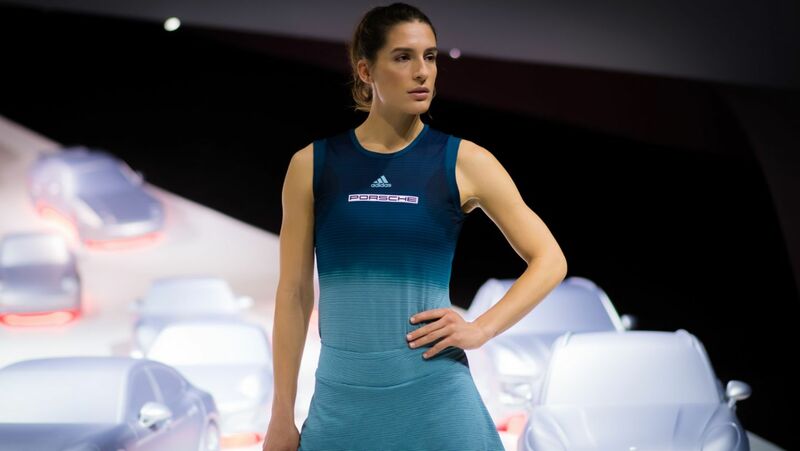 In the Porsche Pavilion, the players Andrea Petkovic, Tatjana Maria, Mona Barthel, Laura Siegemund and Anna-Lena Grönefeld plus team captain Jens Gerlach admired the fascinating architecture of the building. 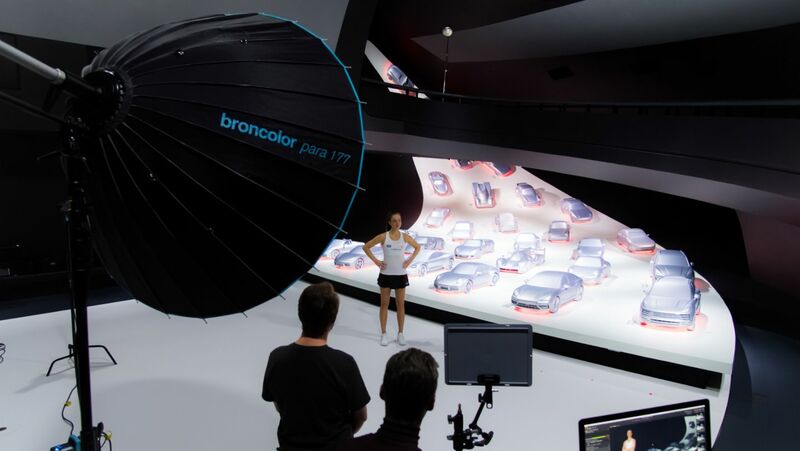 Next on the program was a special photo shoot. 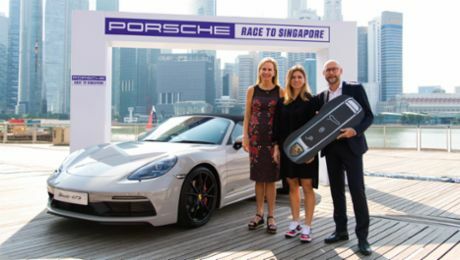 Porsche will remain the title partner of the WTA Finals qualification ranking, the “Porsche Race to Shenzhen”.